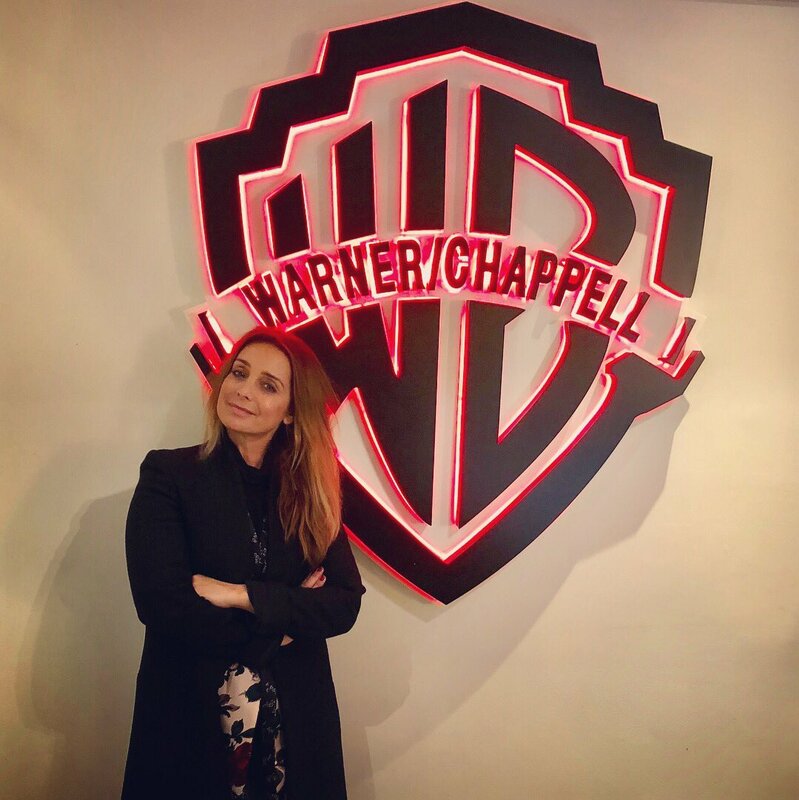 British singer/songwriter Louise Redknapp, known mononymously as Louise, has signed a new publishing deal with Warner/Chappell Music and is currently working on her upcoming fifth studio collection. The global publishing music company also houses artists, songwriters, and producers including Mattman & Robin, Jay Z, Beyoncé, Ian Kirkpatrick, Katy Perry, Ashley Gorley, Julia Michaels, Raye, Scott Harris, Rihanna, Kendrick Lamar, Madonna, Justin Tranter, Asia Whiteacre, Birdy, & more. 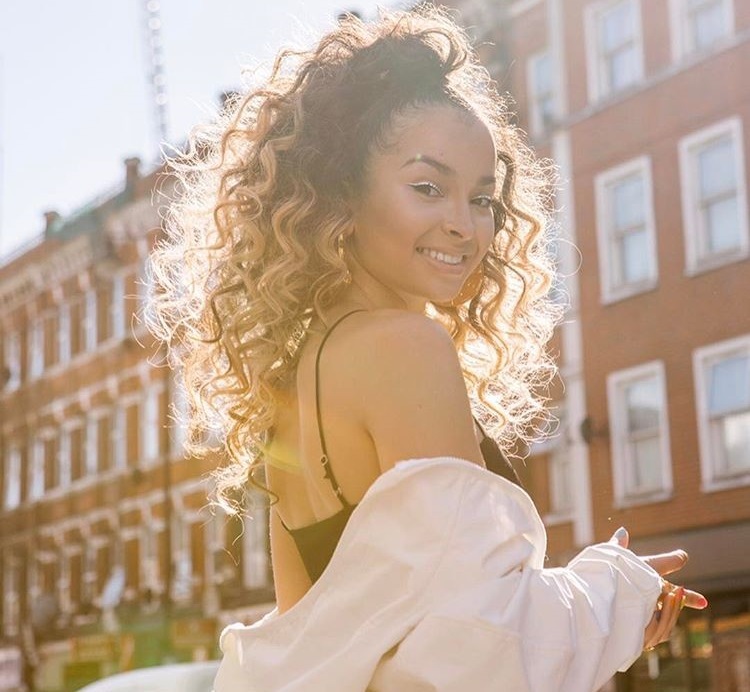 For her next project, Louise has worked with songwriters and fellow recording artists including Katy B, Sinead Harnett, Maiday, Negin Djafari, Dyo, Grace Tither, Carla Monroe, Jaxxon, Rachel Furner, Bryn Christopher, Iain James, Liam O’Donnell, Andrew Jackson, and Jacob Attwooll. 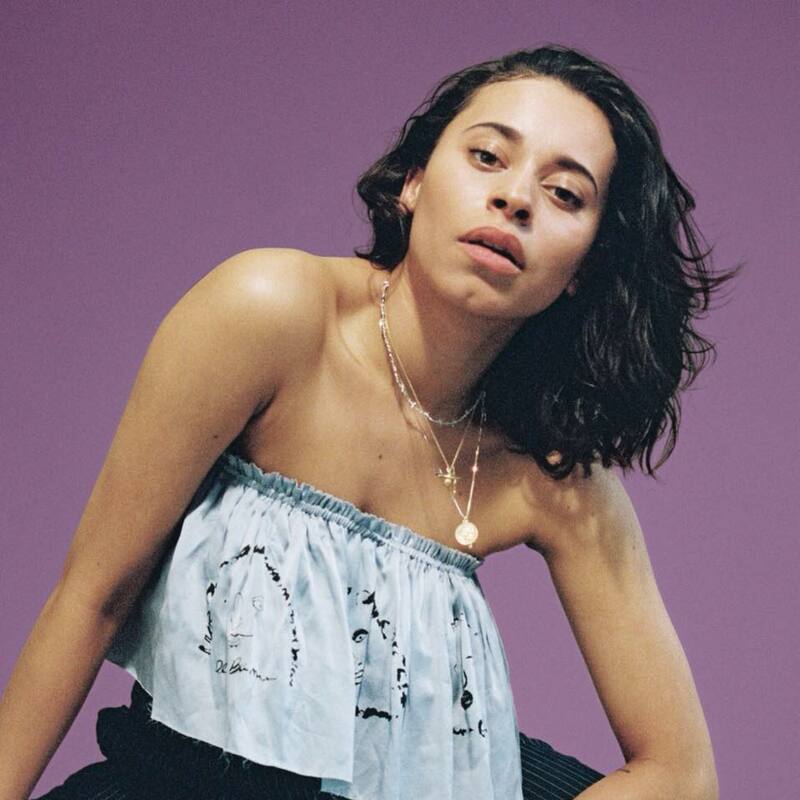 Among the producers Louise has worked with are EASYFUN, Jim Duguid, Michael Angelo, Ollie Green, Jonny Hockings, Lostboy, Phil Cook, Jez Ashurst, Adam Argyle, P3OPLE, Bradford Ellis, Sam Klempner, and LDN Noise. Stream the audio clip for “Stuck in the Middle With You” below.